Last night I finished the final composition for my third and final CD of instrumental settings of Samuel Beckett plays. When I started the project this book was brand new. The CD, "Barclay," will be released by Clean Feed Records in September. Live premier in Bonn later in fall, with performances in Münster and Dortmund to follow. 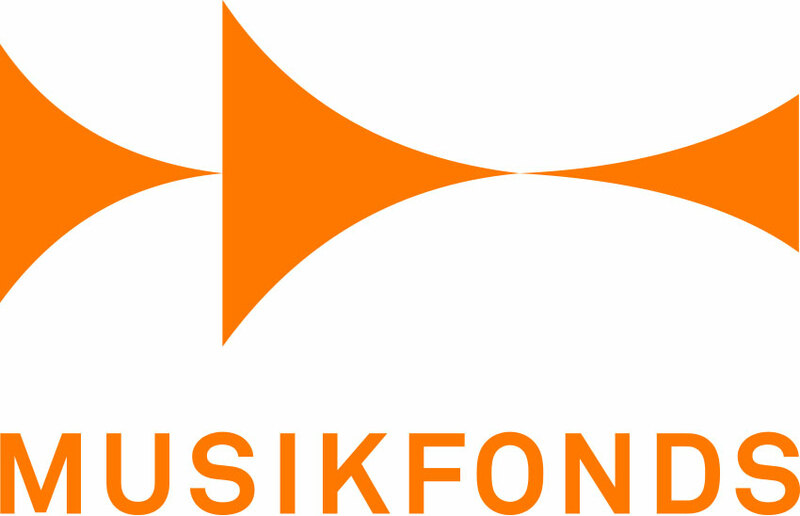 This project is supported by Musikfonds. Fresh Love for burning in water, drowning in flame News!